Street Fighter is one of the few franchises from the arcade era that has remained relevant over the years. Whether you recall popping quarters into machines in the early ‘90s or just recently fell in love with Street Fighter V, Capcom’s storied franchise brings a lot to the table. Soon, its legacy will come neatly packaged in a single collection. Since its debut in 1987, Street Fighter has grown to include over 60 character with more than 40 million units sold. Alongside other favorites like Mortal Kombat and NBA Jam, Street Fighter defined an era for millions of gamers. Capcom’s upcoming collection will include multiplayer modes in Street Fighter II: Hyper Fighting, Super Street Fighter II: Turbo, Street Fighter Alpha 3 and Street Fighter III: 3rd Strike, adding new elements to already excellent games. These titles will each have their own global leaderboards, we’re told, in addition to interactive timelines, museum sections, character bios and other nostalgic throwbacks. 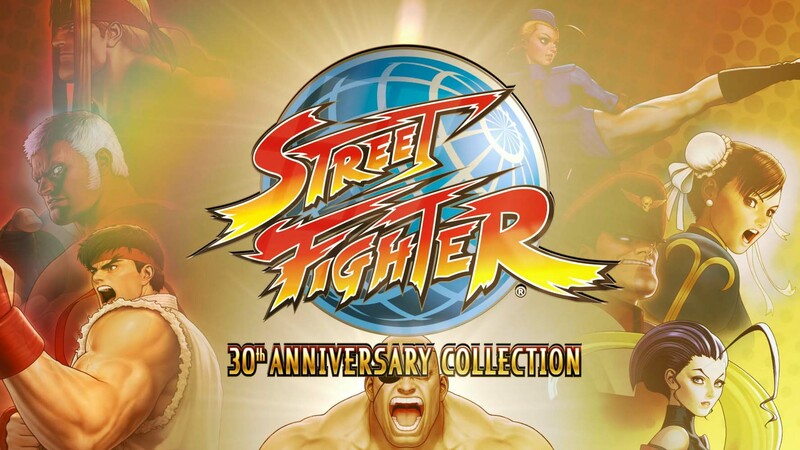 Street Fighter 30th Anniversary Collection is scheduled to arrive in May 2018 at a respectable $39.99.